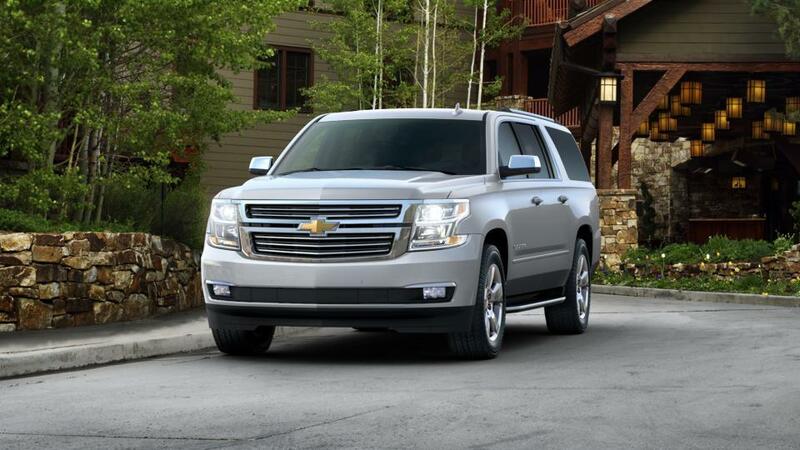 The Chevrolet Suburban is a full-size SUV that can seat up to nine passengers. Ideal for big families, this SUV is available at Freedom Chevrolet. Whether you are in the market for a new Chevrolet Suburban at our San Antonio dealership we offer you a wide inventory. This versatile SUV is not just spacious, but it is also fuel efficient and comfortable. You can stay connected on the road with available 4G LTE Wi-Fi, which enables easily accessible apps and stream your favorite music. We offer a number of exciting deals and specials on this large SUV. Drop by Freedom Chevrolet in San Antonio, and test-drive one today!